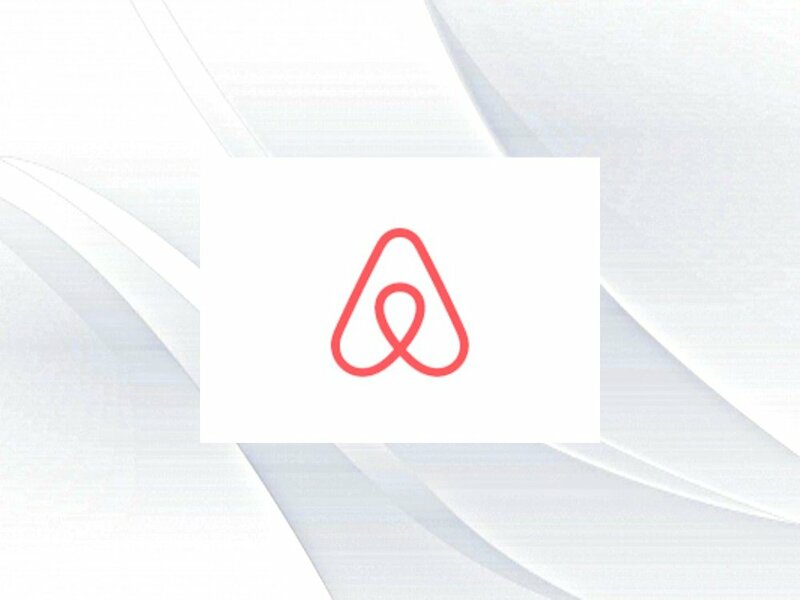 We have throughly enjoyed our experience as hosts of a successful AirBnB. Click HERE to read the reviews from our guests. We are also listed on Vacation Rentals by Owner - VRBO reviews. Through our AirBnB listing, both April Cornell and Ben & Jerry's found Woods Bay Hideaway. April Cornell was scoping out a location for a photoshoot for their spring 2017 catalog and Ben & Jerry's, on two occasions, hosted company events. "Dana and Jim really do run a first class operation. Dana was the perfect host and did all that she could to ensure that our team had the best experience possible. Her generous hospitality and flexibility with our scheduling was a significant help in terms of storing samples the night prior to shooting, packing up, etc. and was instrumental to our shoots success. The location provided an array of diversity in terms of settings. We were able to utilize all aspects of the property—from the lakefront beach to the gorgeous gardens and timeless porches which served as a perfect complement to our Spring 2017 apparel collection. The back suite of the home was made available to us as our staging area and Dana worked to ensure that we felt at home and comfortable in this space, as well as the rest of her home. "Dana’s property is incredible! The location is easily accessible from Burlington and offers a picturesque view of Vermont. Dana is an incredible host, very accommodating and wonderful with communication. Ben & Jerry’s has chosen to use her property and services twice for semi-large gatherings of top-tier media and global guests and everything went flawlessly. Our guests were blown away and were really able to experience Vermont at it’s finest. We will be using this location and Dana’s services again for future needs!” - Lindsay Bumps, Ben & Jerry’s PR Media Maven.